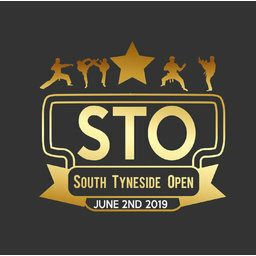 The 15th South Tyneside Open will be held on Sunday 2nd of June 2019. Venue : Temple Park Leisure Centre, South Shields,Tyne and Wear. Categories For Points , Light Con, Kata, Ring Light Con, as well as this we have additional categories this year for Ring Low Kick.